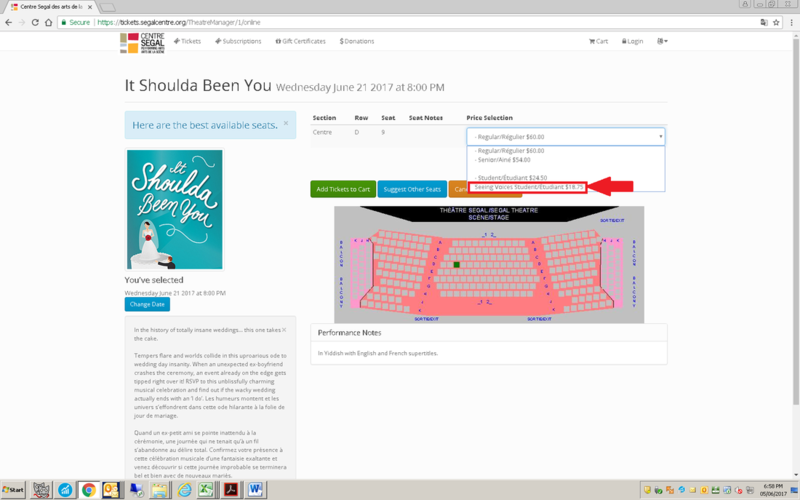 Tickets for "It Shoulda Been You"
NOTE: Please select the date, the seats, and the option "Seeing Voices Student Tickets". It does not matter that if are not​ a student. 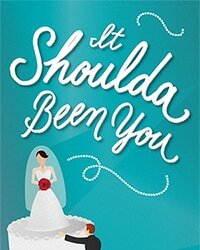 The $24.50 applies to everyone.